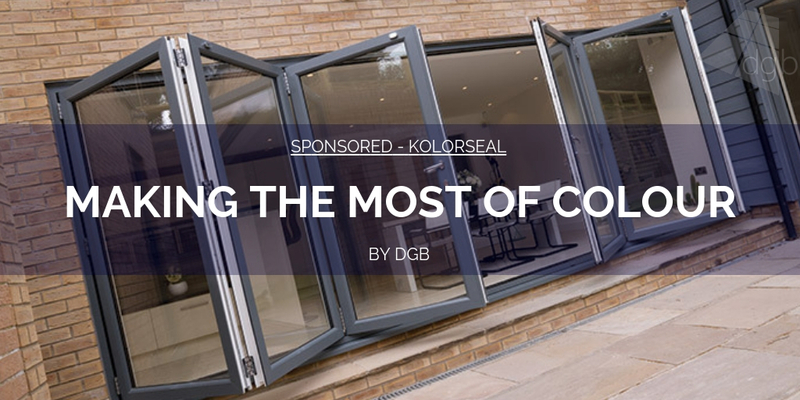 2019 is going to be the year of colour, among other things, and for installers and fabricators it is going to be very important that they make the most of that trend. Colour has opened up a huge new revenue stream for the industry, and one which provides home owners genuine inspiration and a chance to get really creative with their home improvements. 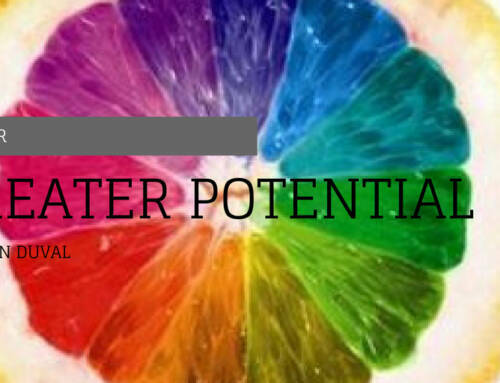 Colour is also something that has to be done right. 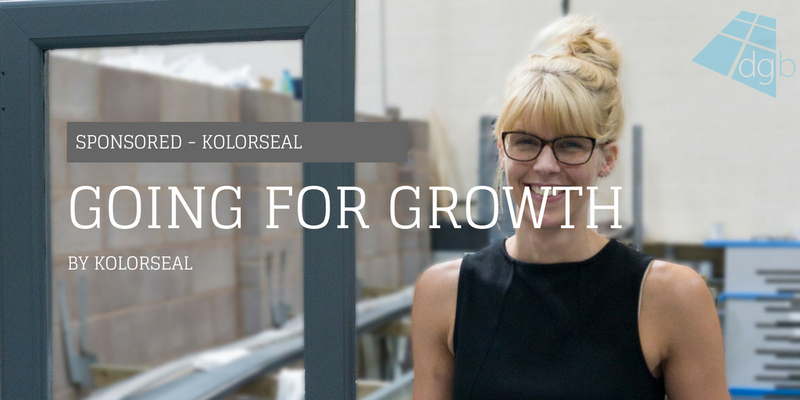 The quality of finish, the process and the reliability are all important factors if an installer or fabricator is going to get involved in colour. 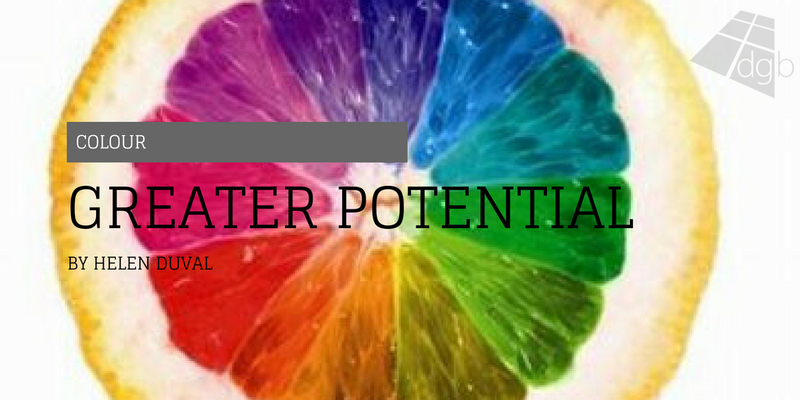 When we mean colour, we mean bespoke sprayed colour. 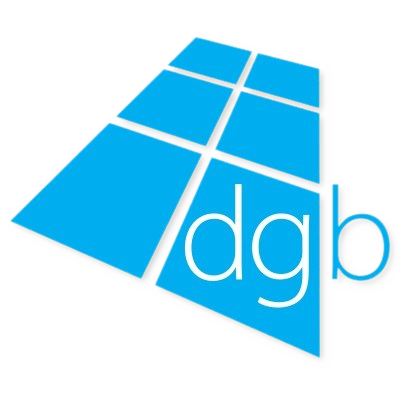 Home owner demand for bespoke coloured windows and doors continues to rise, and that is where you need a company with heritage and the expertise to carry it out properly. 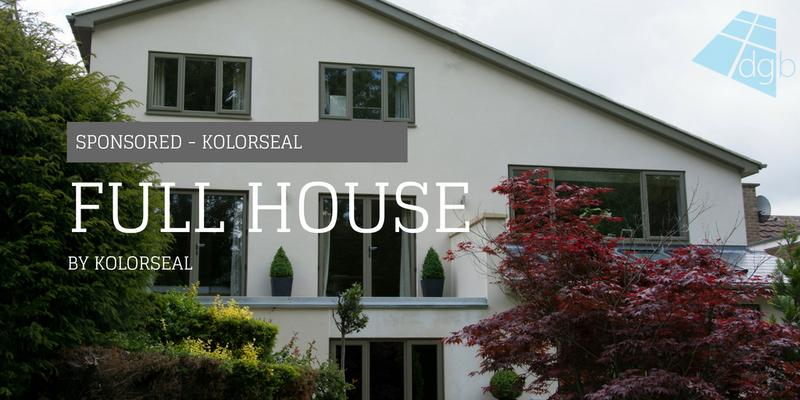 Enter Kolorseal. 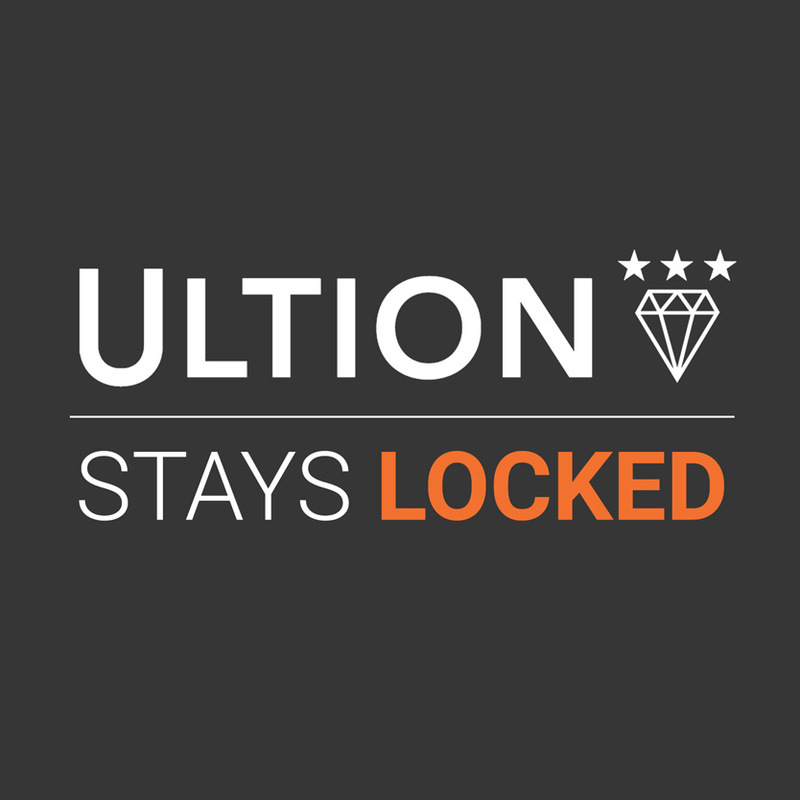 For installers, being able to offer home owners windows and doors coloured to their specific requirements opens up a whole new USP that competitors who are slow off the mark won’t capitalise on. 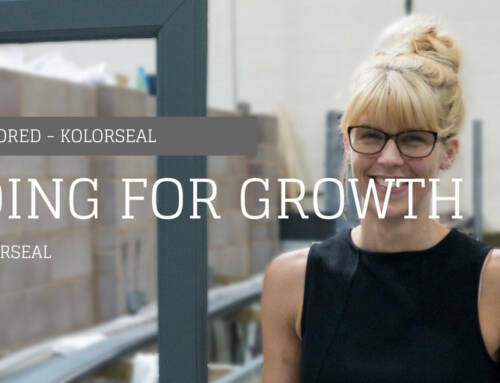 What Kolorseal can do is to facilitate and enable that new revenue stream by providing that colour spraying service. 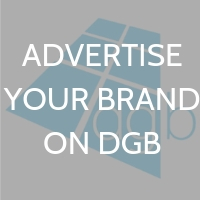 What’s more, this is an affordable option for home owners. 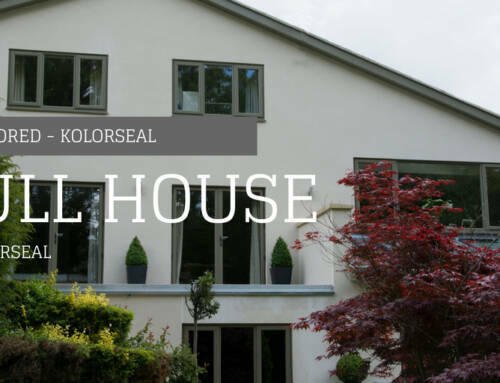 The product Kolorseal provides is a high quality one that will stand the test of time, whilst being well within the reach of most home owners from a monetary point of view. 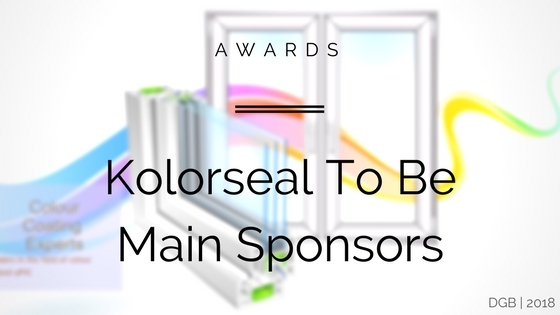 It’s because of this affordability and easily accessible service from companies like Kolorseal that installers and indeed fabricators cannot afford to miss out.